As we’ve said before, coachbuilding is back. For a prime example, look no further than the Ferrari SP12 EC. Ferrari what? No that isn’t a new addition to the lineup, but rather a one-off that has been floating around the internet for months. 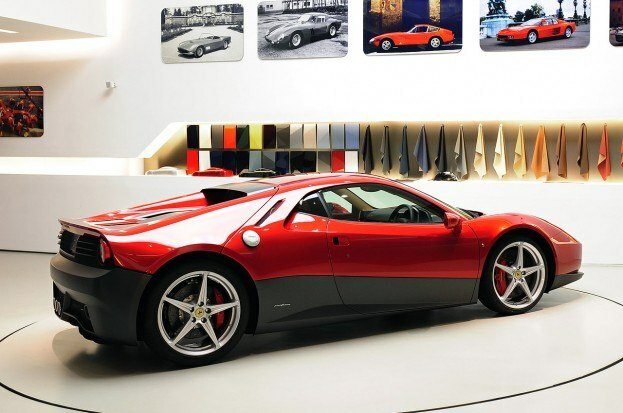 And not just just any one-off, mind you, but an official Ferrari collaboration with Pininfarina. How exclusive is that? Not only do you have a Ferrari, but you have the only one like it in the world, designed the way you want it. Over the past few months, there has been a building interest in this car. It has been said that guitarist Eric Clapton, the car’s owner, had specifically requested a V-12 powertrain. The car is 458 Italia-based though, and the Italia “only” has 4.5-liter V-8 power. Not sure if a V-12 could fit in there. 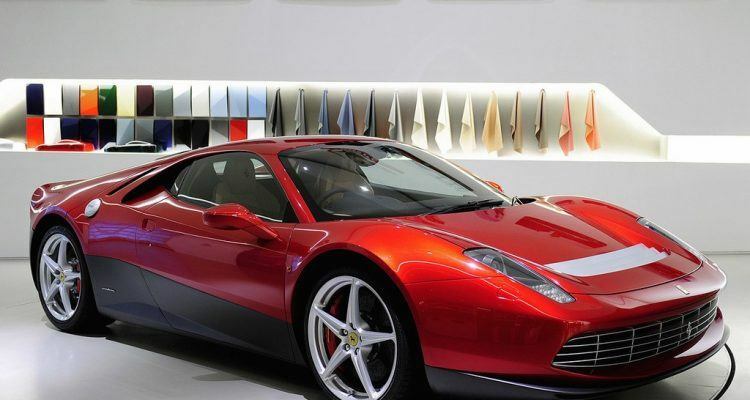 Ferrari didn’t say whether or not the SP12 EC has a V-12, but there is a 12 in the name, if that means anything….. 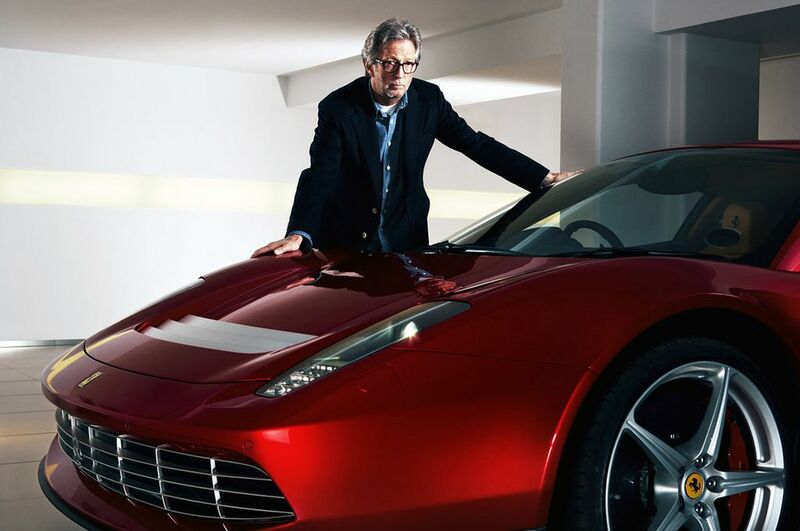 Anyway, Clapton commissioned the car to be patterned after his favorite Ferrari, the 512 Berlinetta Boxer. If the SP12 EC gives off an older Ferrari vibe, that isn’t an accident. Clapton has owned three 512 BB’s, so he’s definitely a fan. The SPC12 EC has some retro design elements, such as the black cladding and rear bumper. Other than that, not many details have been released. As for us, we’d take the regular 458 Italia and pocket the roughly $2.75 million (its price has been estimated at $3 million). We’d imagine that some beautiful creations will come out of Ferrari’s One-Off program in the future, such as classically-styled (as in maybe 1950s or 60s era) front-engined Ferrari GT based on the F12 Berlinetta. We’d really like to see that. No Comments on "Eric Clapton’s Pininfarina-Designed Ferrari SP12 EC"